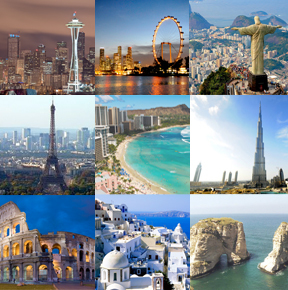 Welcome to Custom World Vacations Concierge Service. 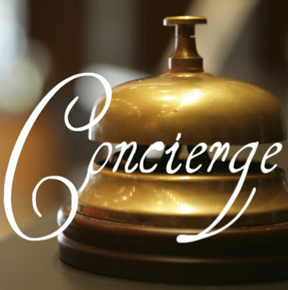 In addition to the unique tours offered on our website, we also offer a “Concierge Service” to take care of everything for our guests. Our services include and are not limited to air travel and transfers, accommodation, dining, excursions, entertainment, sight-seeing and so much more. Thinking of visiting Australia, Europe, or anywhere else, just tell us what type of experience you are looking for and you will receive a personalized itinerary for your review! We put in all the time and effort to make your vacation amazing! We also work with you to design and book your destination wedding or even a destination family reunion! We will ensure that each vacation we plan is as unique as our clients! Your experience will be seamless and stress free! Contact us today to see how we can assist you in planning your dream vacation. 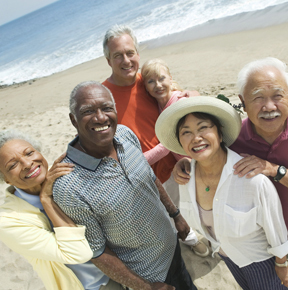 Click here to see how we can help you save money on your next vacation. Click here to let us put your dream vacation together for you. Click here to check out this years VIP tours.